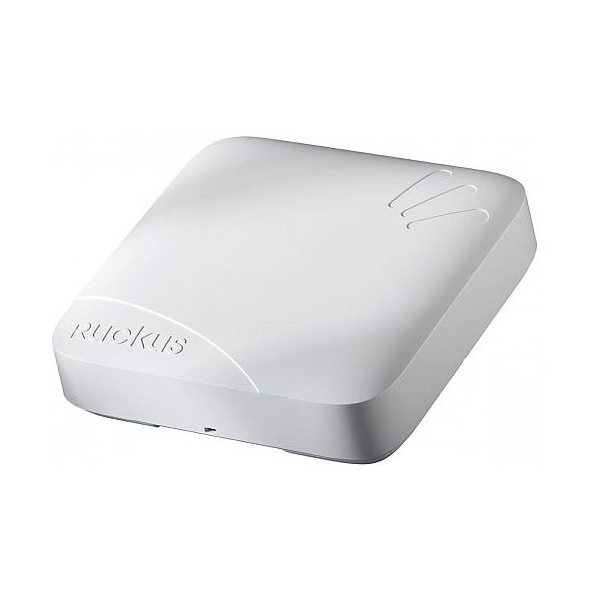 Wireless Local Area Network (WLAN) solutions including controller base Wi-Fi, billing gateway, network optimizers, cloud base guest portal and services which reduce the need for wired connections. 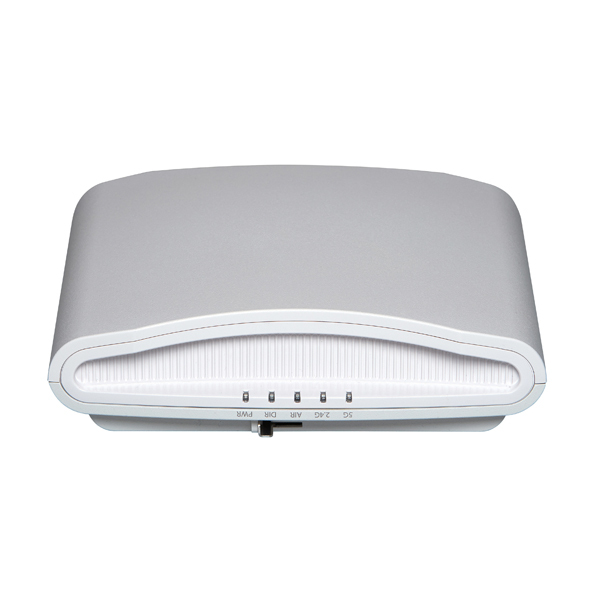 The High powered, Gigabit speed, beamforming, Multi-user MIMO (MU-MIMO) 802.11ac wave 2 E600 access point with a 4×4 array antenna array implements the latest standards. 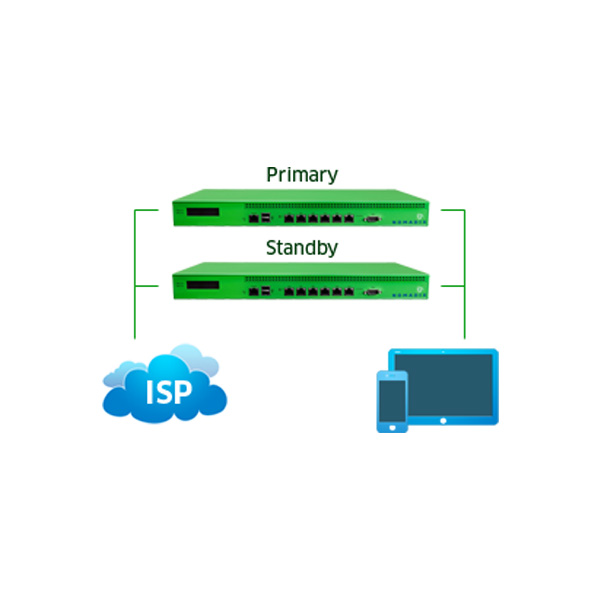 The Alloc8–X Series’ Deep Packet Inspection (DPI) technology combines real-time monitoring, analytics, reporting and an intelligent recommendation engine to provide network operators with the visibility to pinpoint the sources of congestion and delays. 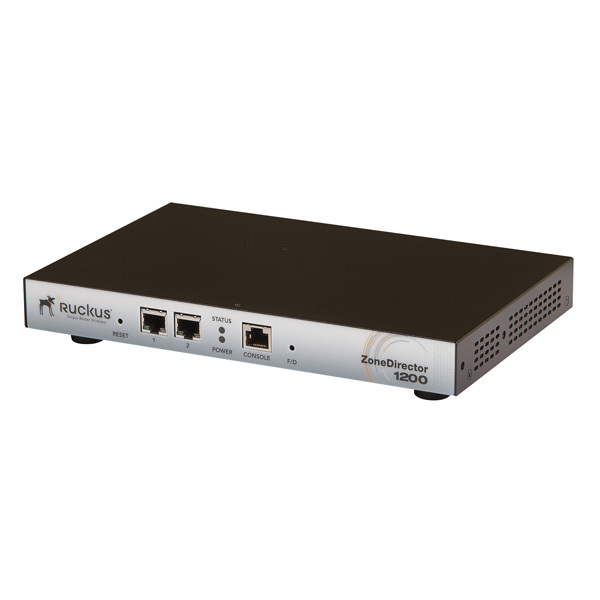 The AG 2500, Nomadix’s mid-range bandwidth management gateway is ideal for value-driven, visitor-based network venues, such as hotels with fewer than 150 rooms. 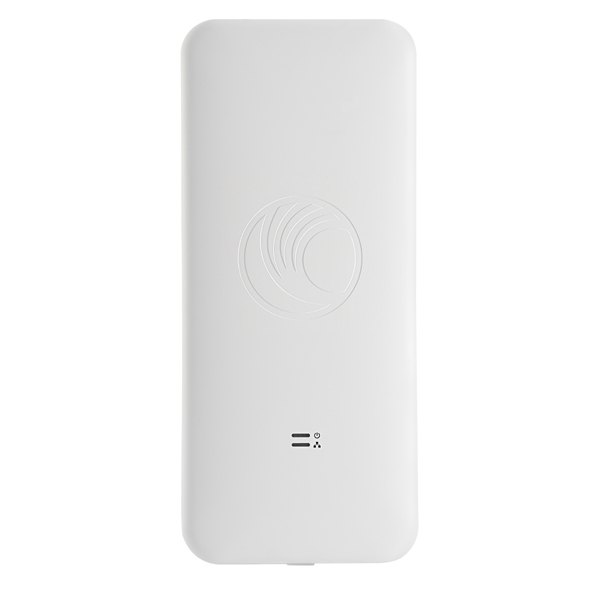 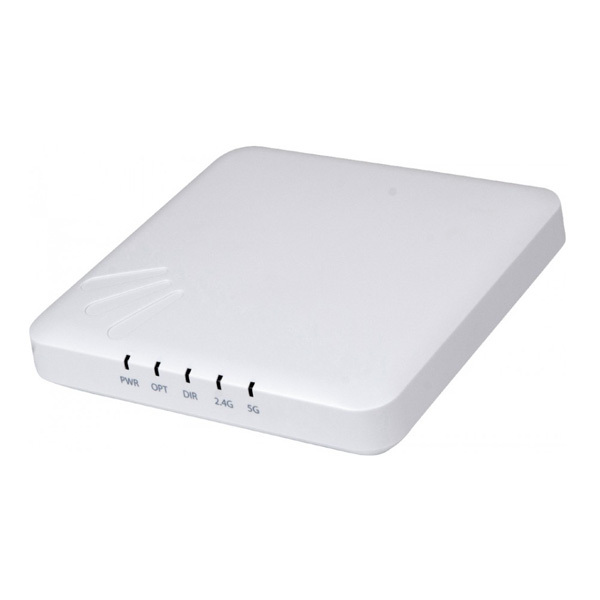 The ZoneFlex R510 is a 2×2 802.11ac Wave 2 enterprise-class access point featuring MU-MIMO. 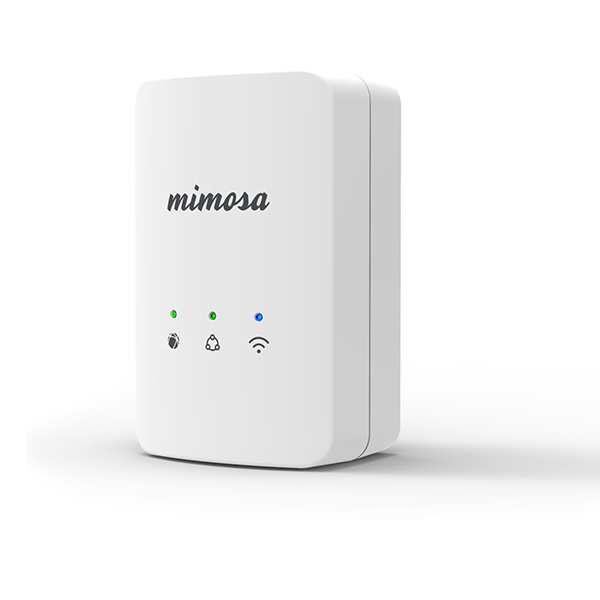 The Mimosa G2 Gateway is an elegant and compact Wi-Fi Gateway that simplifies in-home managed broadband delivery. 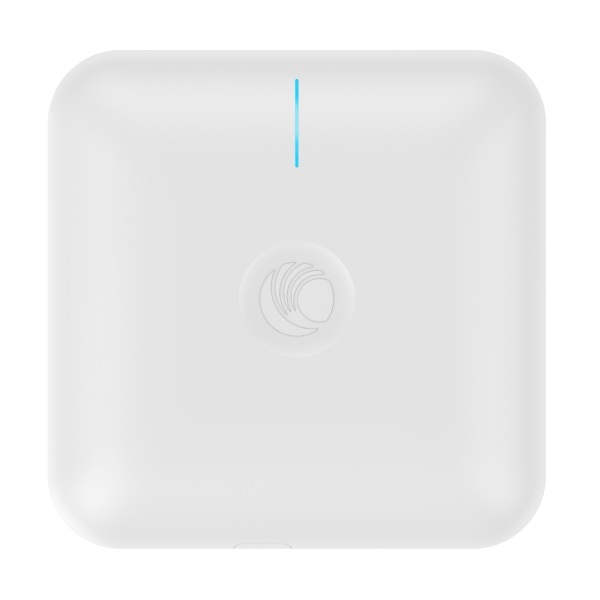 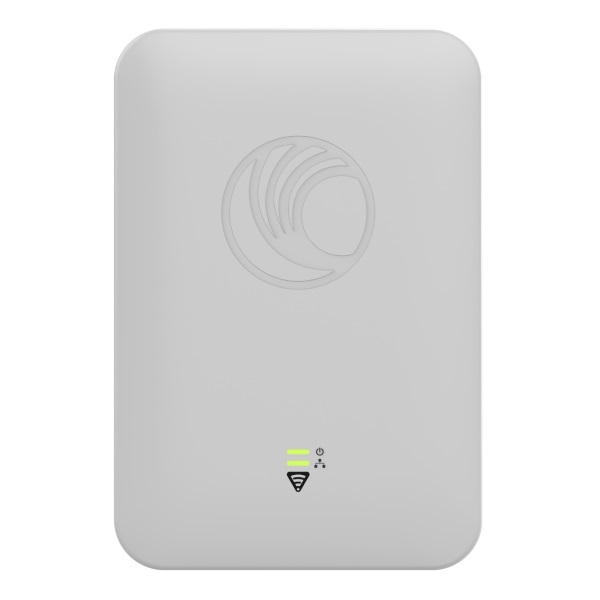 cnPilot™ Indoor is an 802.11ac dual band enterprise grade WiFi access point that has a rich set of enterprise class features targeted for small and medium sized businesses. 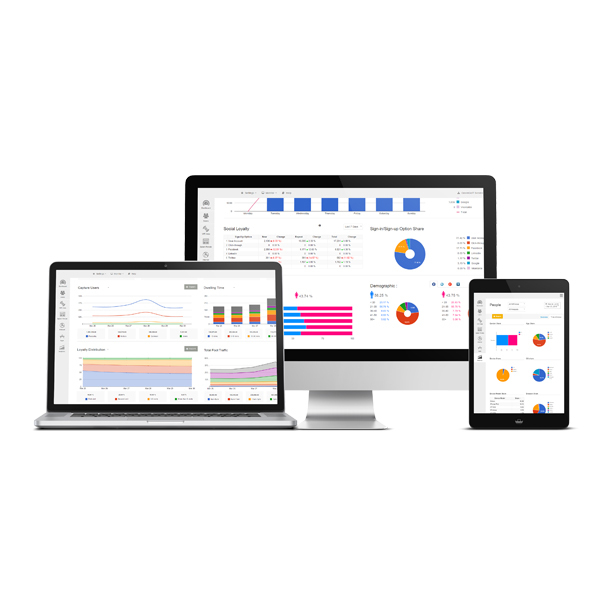 cnPilot™ Indoor offers simplified end-to-end management with cnMaestro™ cloud-management solution. 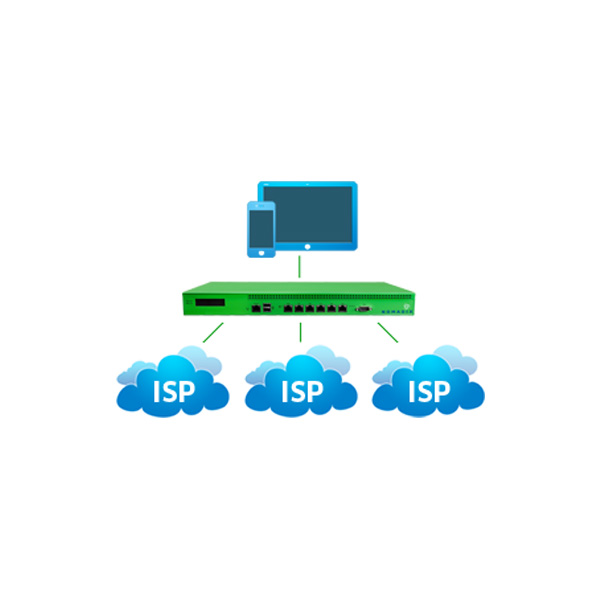 Cloud4Wi provides an innovative cloud platform for managing and monetizing Wi-Fi services. 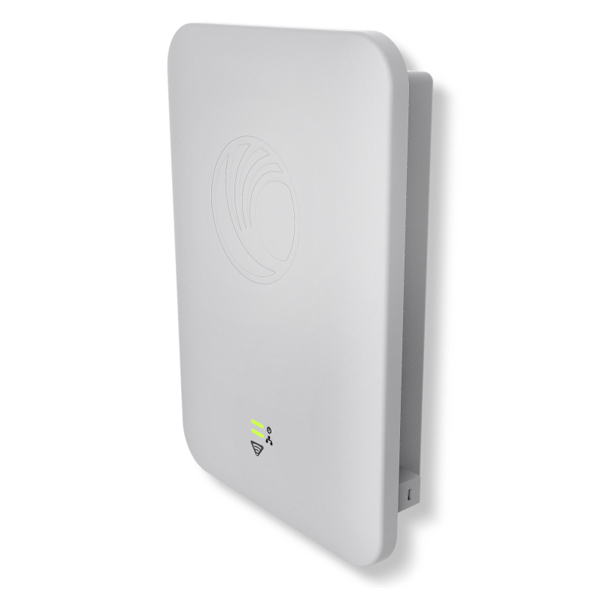 Deploy the SmartZone™ 100 (SZ100) to manage wireless functions in your mid-size business. 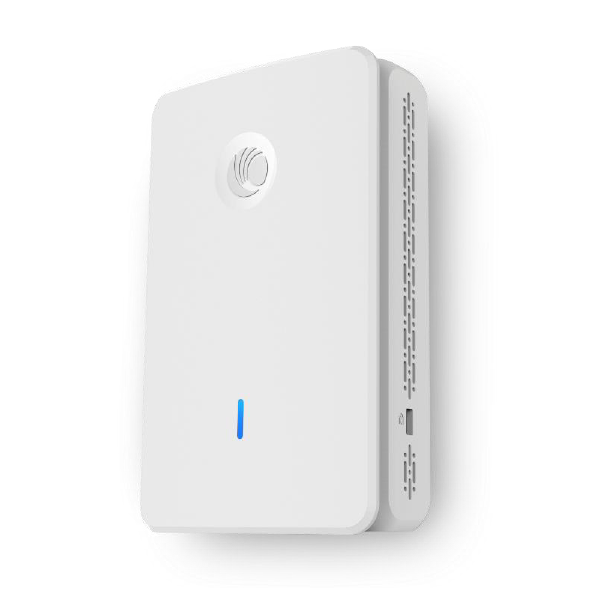 Now, any organization with a limited IT staff and budget can quickly and inexpensively create a highly-secure wireless LAN (WLAN) — with ZoneDirector 3000. 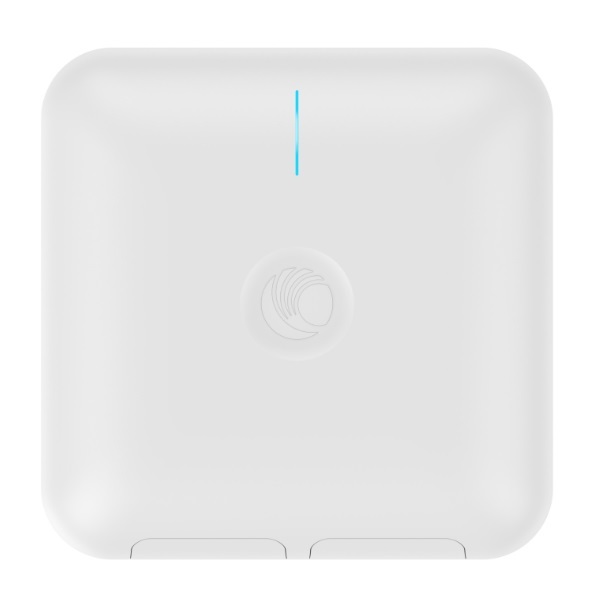 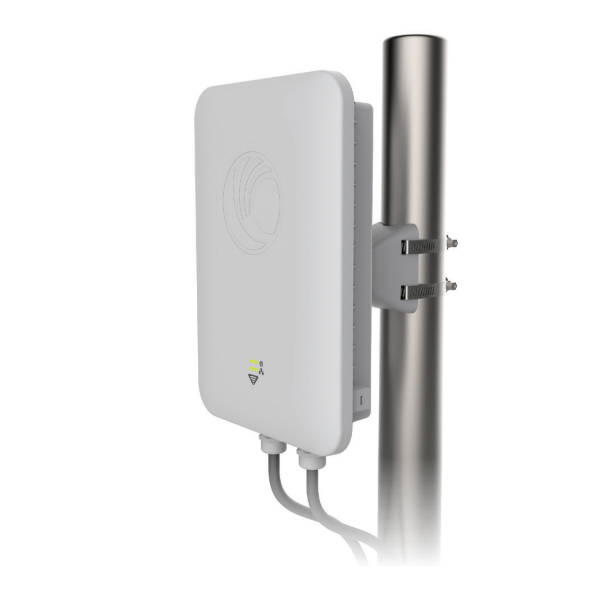 One of the first concurrent, dual-band (2.4/5Ghz) outdoor 802.11n access point, the ZoneFlex 7762 is in a class by itself. 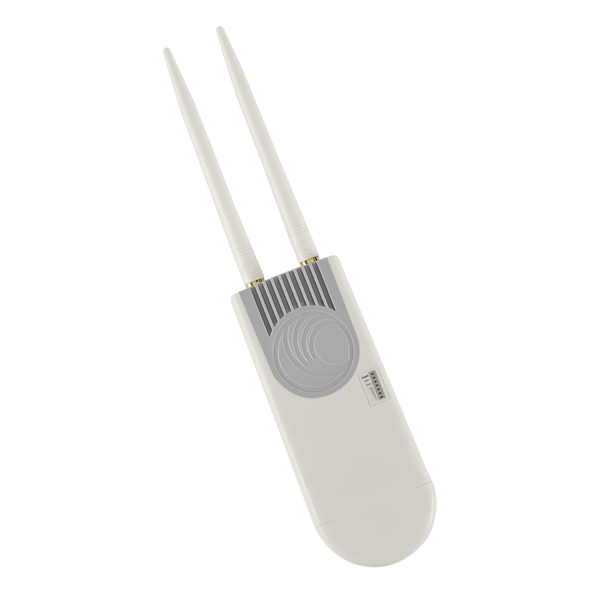 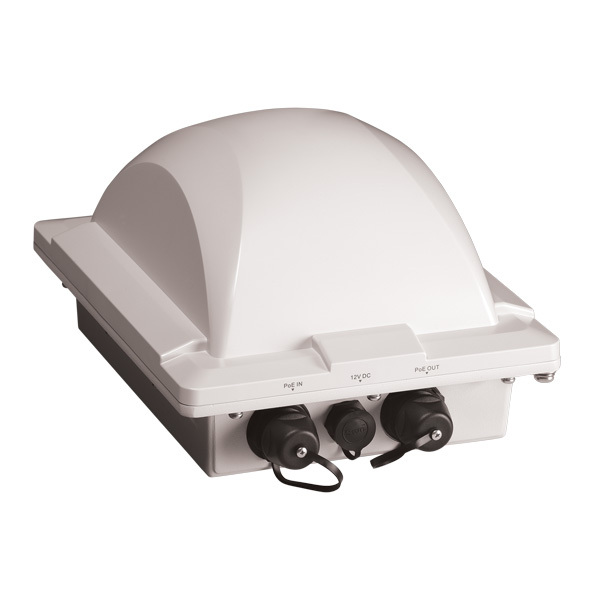 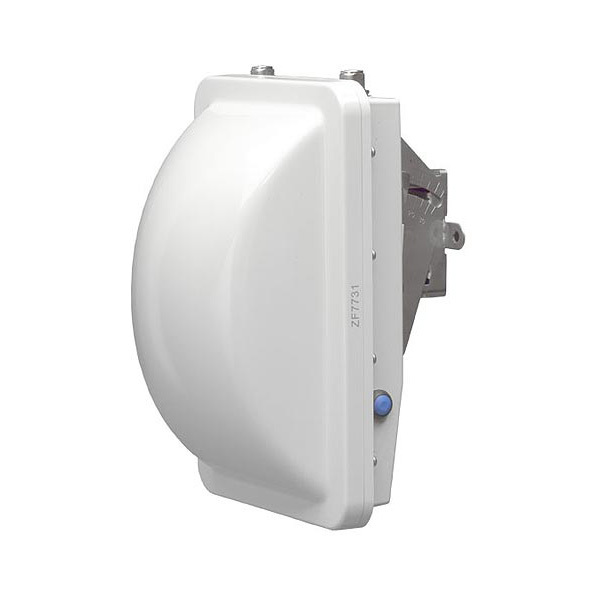 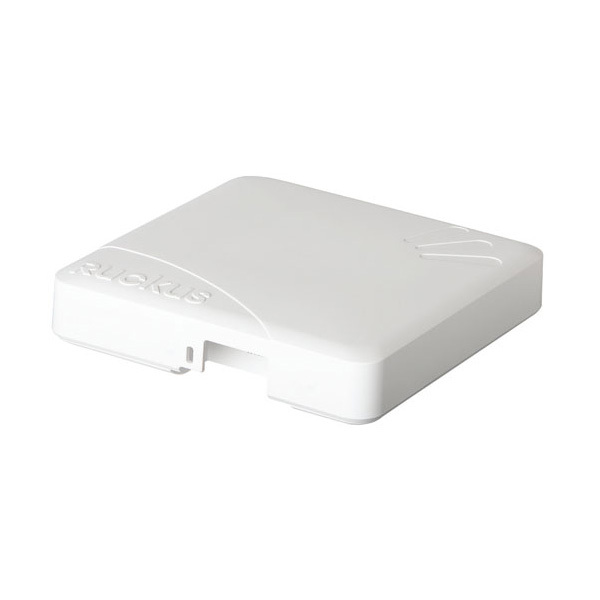 he Ruckus ZoneFlex™ 7782 Series comprise the industry’s first 802.11n outdoor access points featuring the option of a 30° narrow beam antenna, a 120° antenna, internal omni-directional antennas, or an external antenna version along with BeamFlex™+ technology to deliver up to 6 dB of additional signal gain and up to 15 dB of interference mitigation. 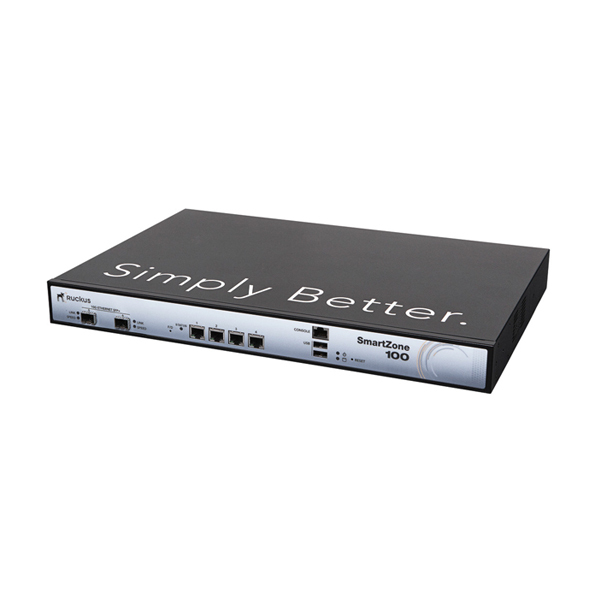 The ZoneFlex 7055 is the industry’s first dual-band dual-concurrent wall mounted wired switch and wireless wall switch designed for next generation wireless. 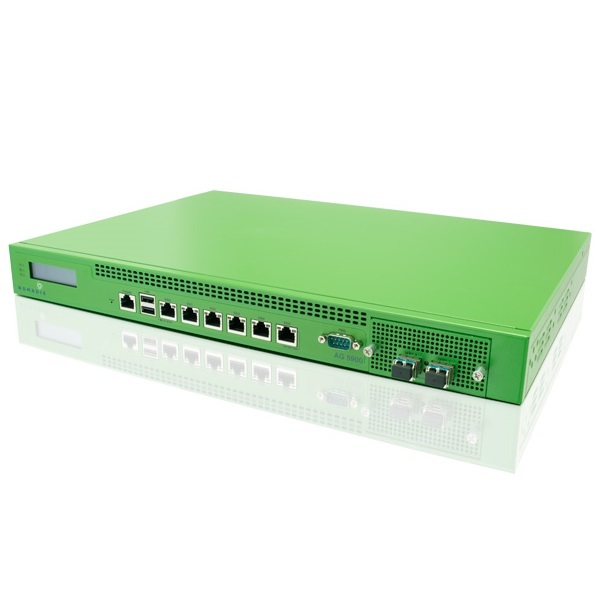 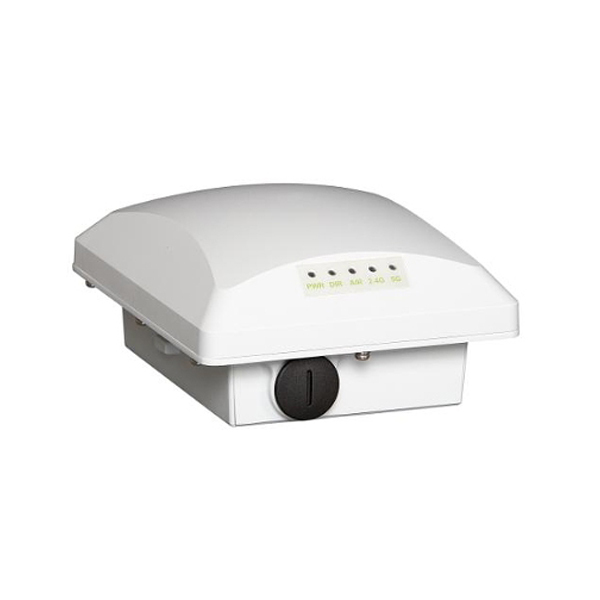 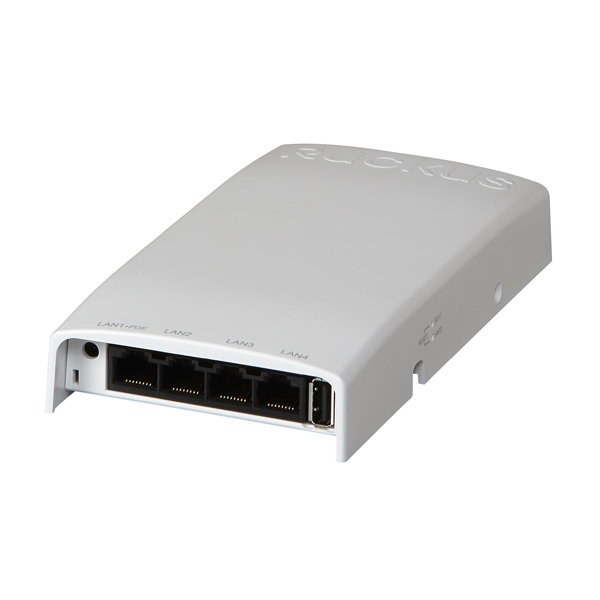 The ZoneFlex H500 is a dual-band dual-concurrent 802.11ac wall mounted wired switch and wireless wall access point in one form factor. 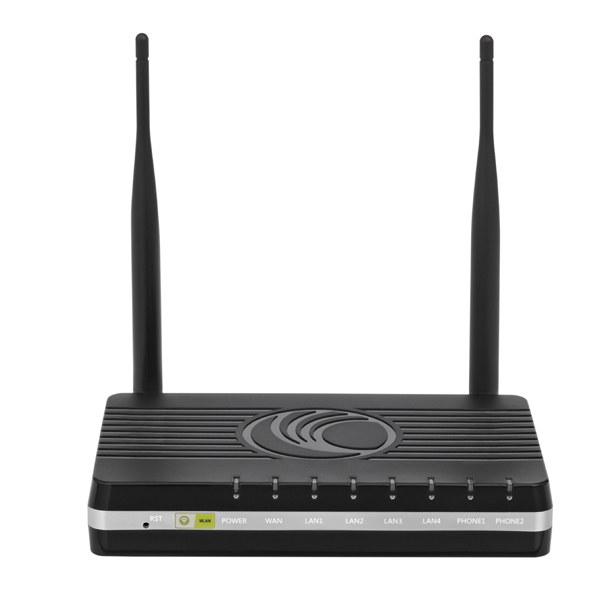 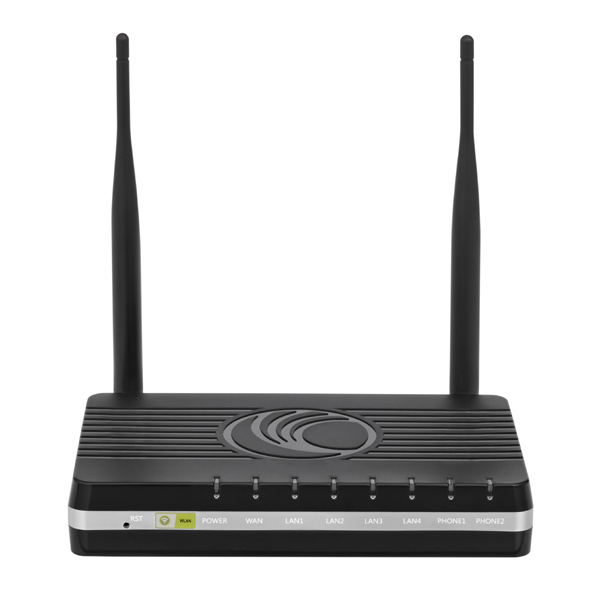 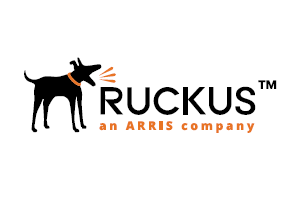 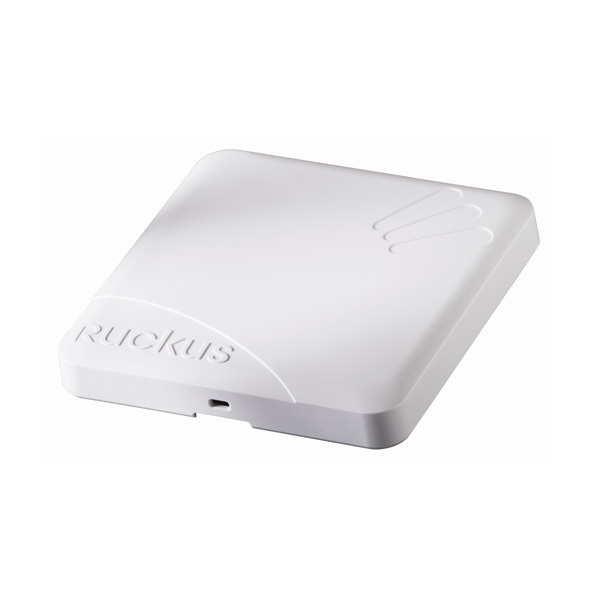 The next generation Ruckus ZoneFlex™ R300 is an entry level 802.11n 2×2:2 dual-band 2.4GHz and 5GHz concurrent access points designed for bandwidth hungry and latency sensitive applications such as Voice and Video over Wi-Fi. 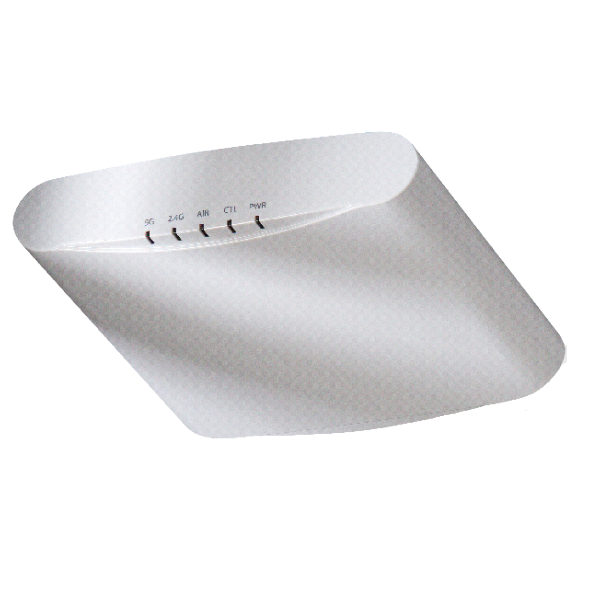 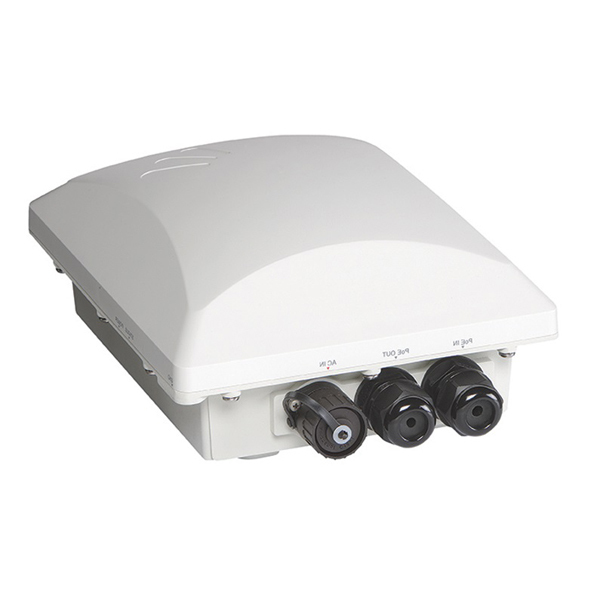 The ZoneFlex 7321-U is the ideal solution for carrier class Mi-Fi. 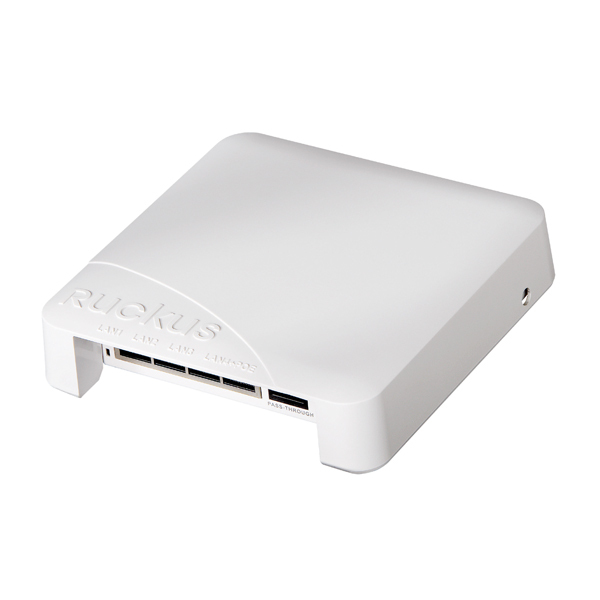 The next generation Ruckus ZoneFlex™ 7372 and 7352 mid-range 802.11n 2×2:2 dual-band 2.4GHz and 5GHz concurrent access points are designed for high density mobile device environments with bandwidth hungry and latency sensitive applications such as Voice and Video over Wi-Fi. 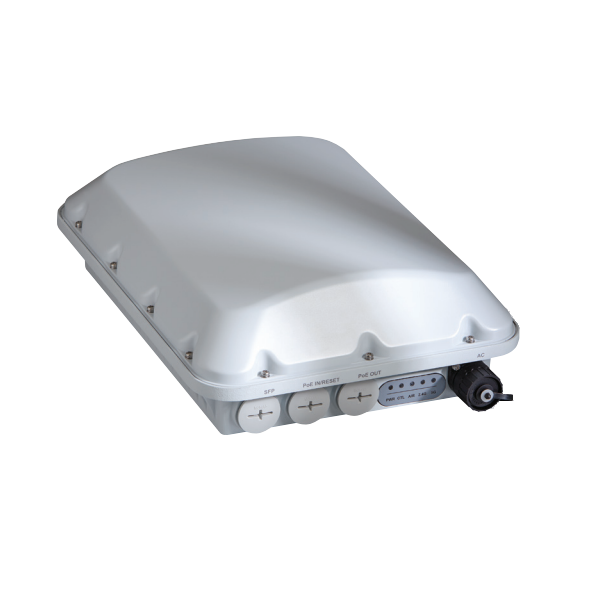 For enterprises and carriers requiring increased wireless performance, capacity, unparalleled ease of use and greater business value, particularly within high-density environments, the ZoneFlex 7982 is one of the most reliable and highest performing product in the industry. 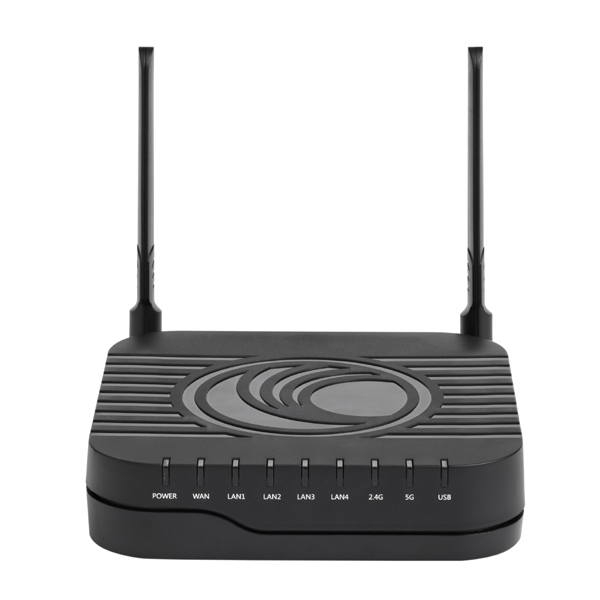 The ZoneFlex R700 ensures the most reliable connectivity within challenging and ever-changing RF environments. 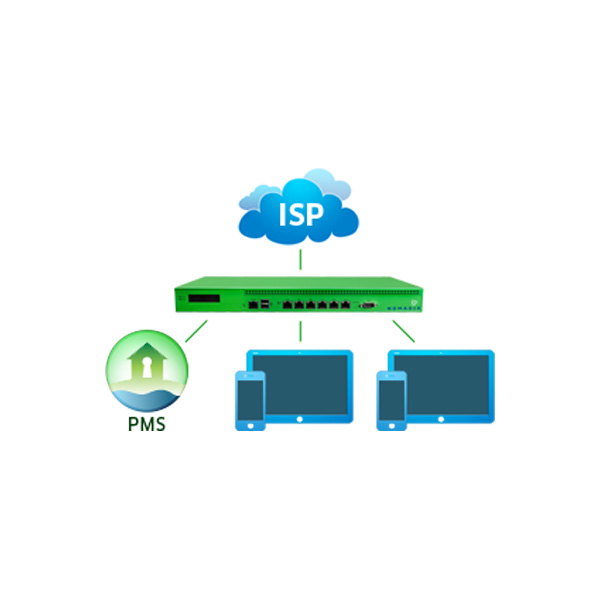 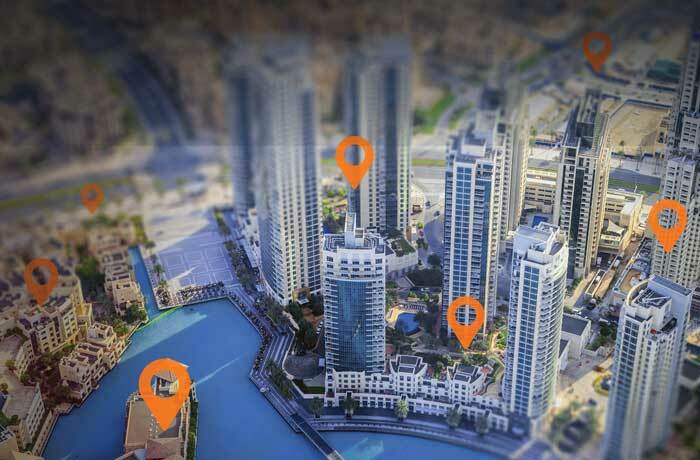 Nomadix offers a wide range of property management system (PMS) interfaces to allow for reliable, in-room guest billing for high-speed Internet access (HSIA) service. 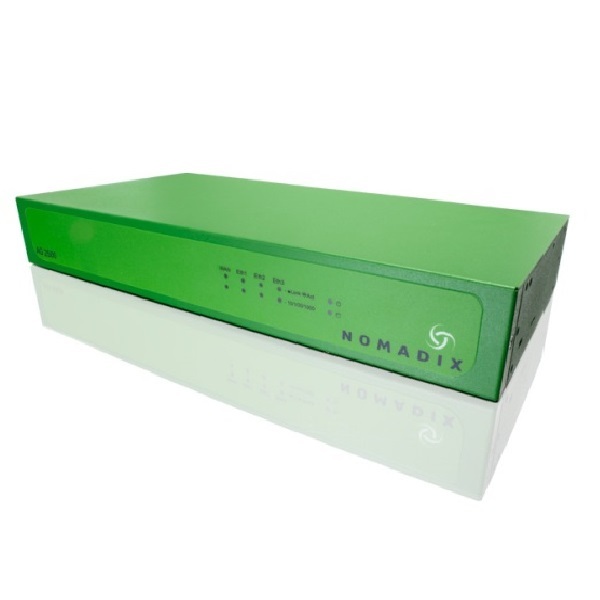 With the Load Balancing Module from Nomadix, Internet traffic is balanced across multiple WAN/ISP connections to ensure that the traffic demands placed on HSIA are distributed based on the capability of each connection.